As noted earlier, Abyss and Sonjay Dutt would be leaving Impact Wrestling to join WWE. 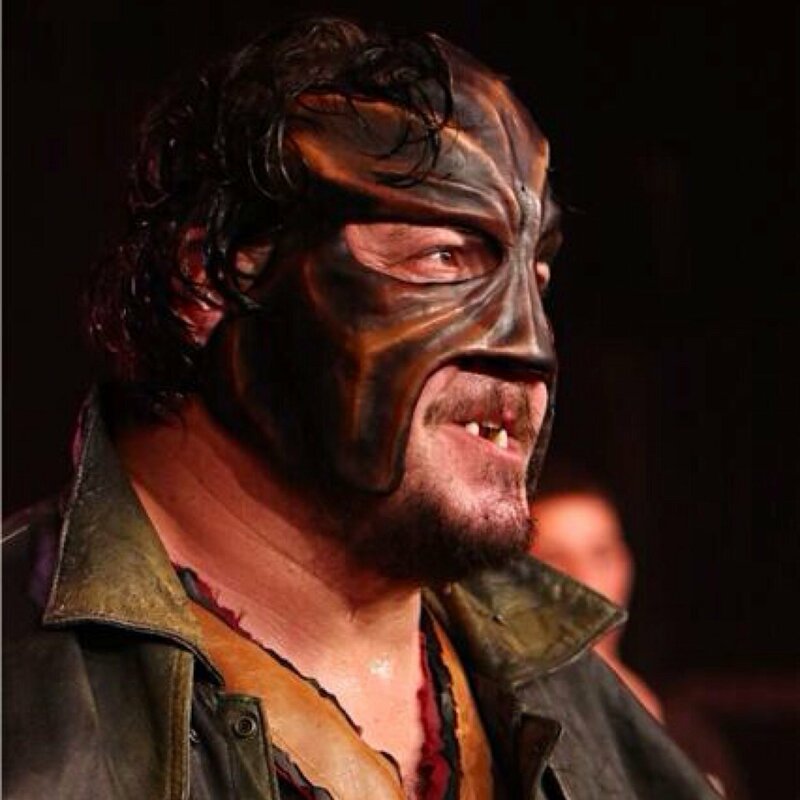 "We reached an amicable agreement with Sonjay and Abyss to allow them to pursue this opportunity. They have been tremendous contributors to IMPACT Wrestling and we wish them every success. We are thrilled that Konnan and Tommy Dreamer have agreed to bring their 50+ years of experience to our core creative team."